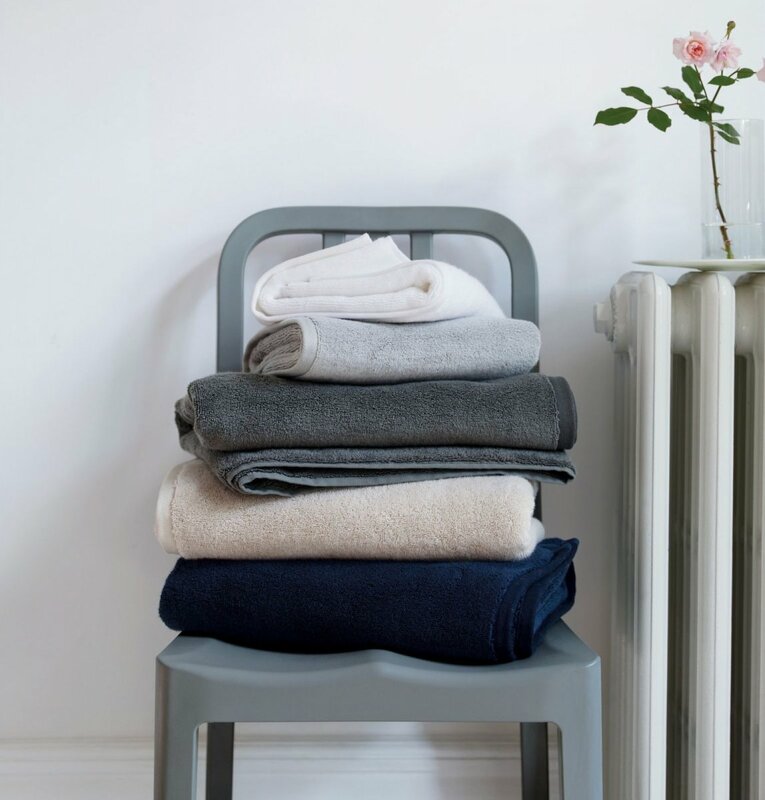 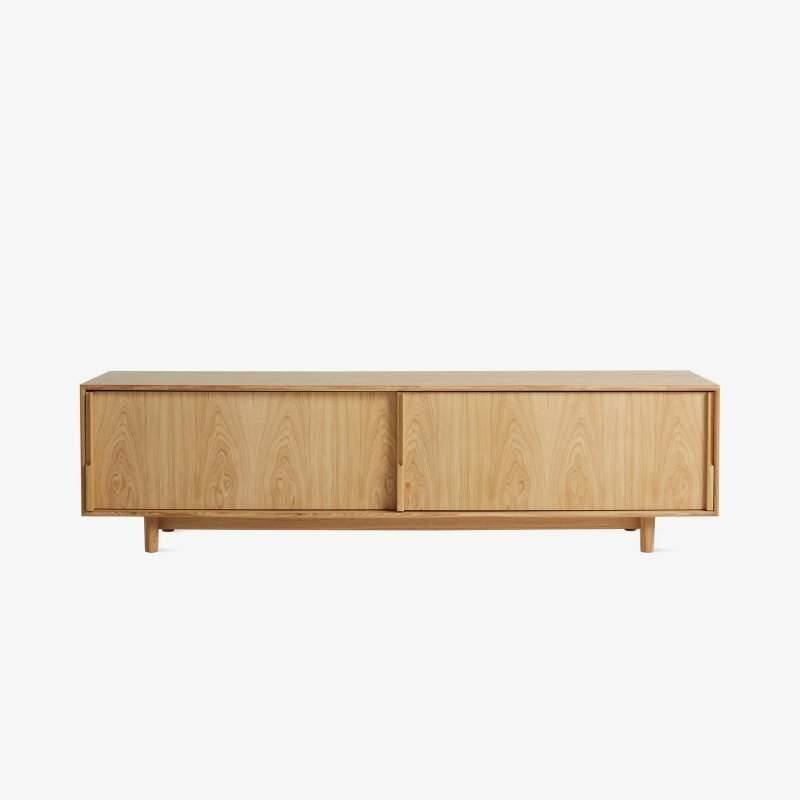 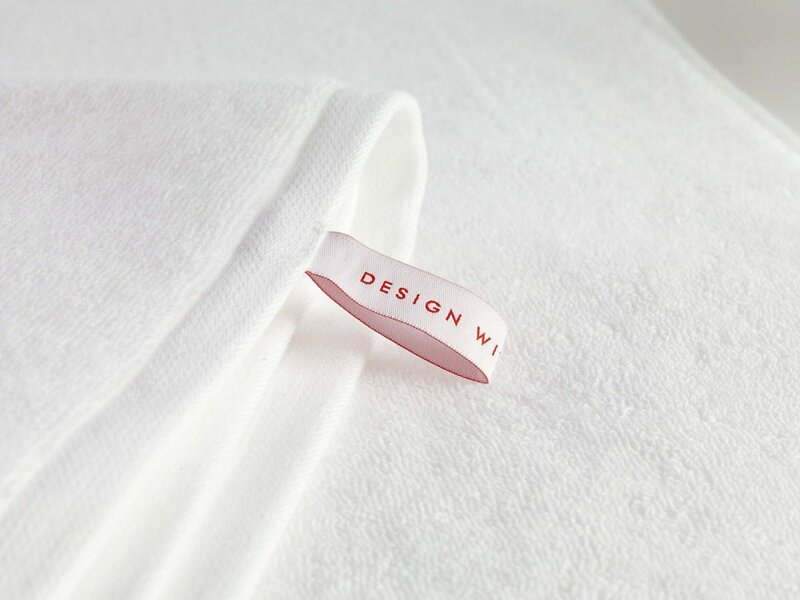 DWR Aerocotton Towels are 100% Turkish cotton towels with natural and simple beauty, designed by Design Within Reach. 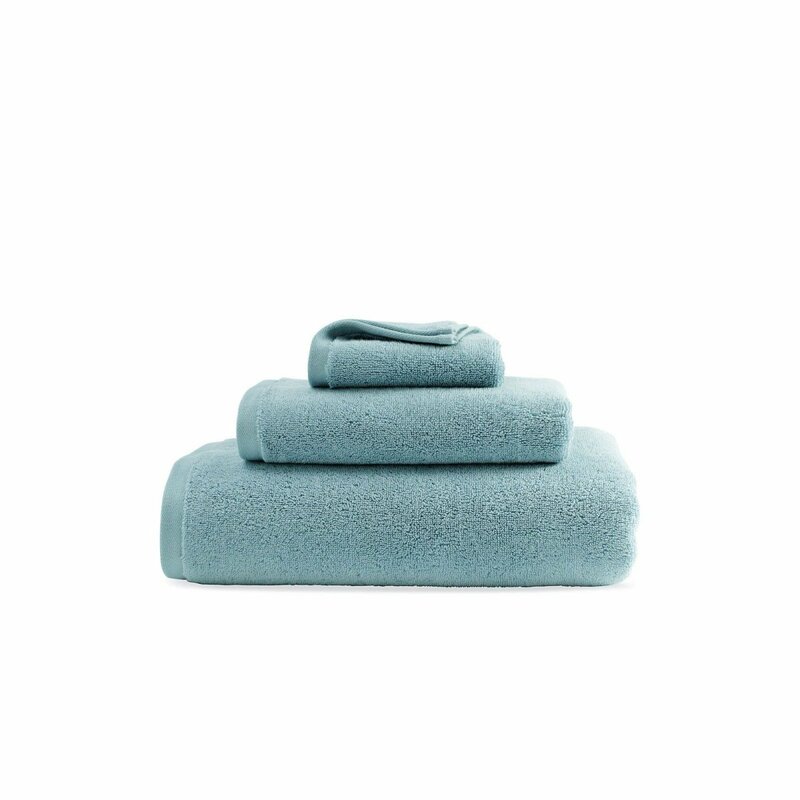 These towels are crafted using an innovative spinning process that creates ultra-soft and wonderfully plush material. 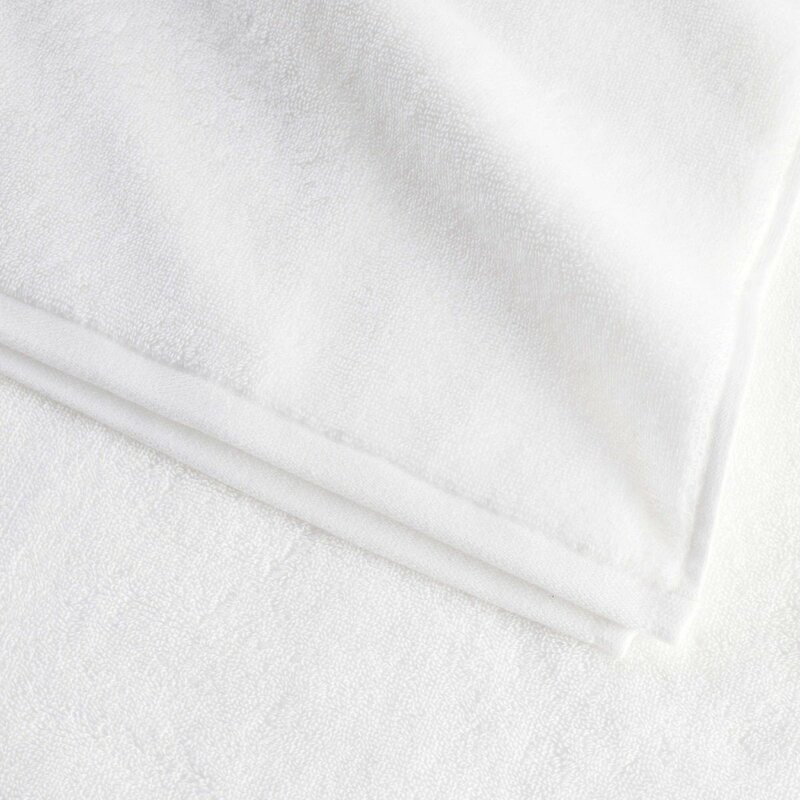 In addition, this process creates a larger surface area for the yarns, which translates into superior absorbency for you. 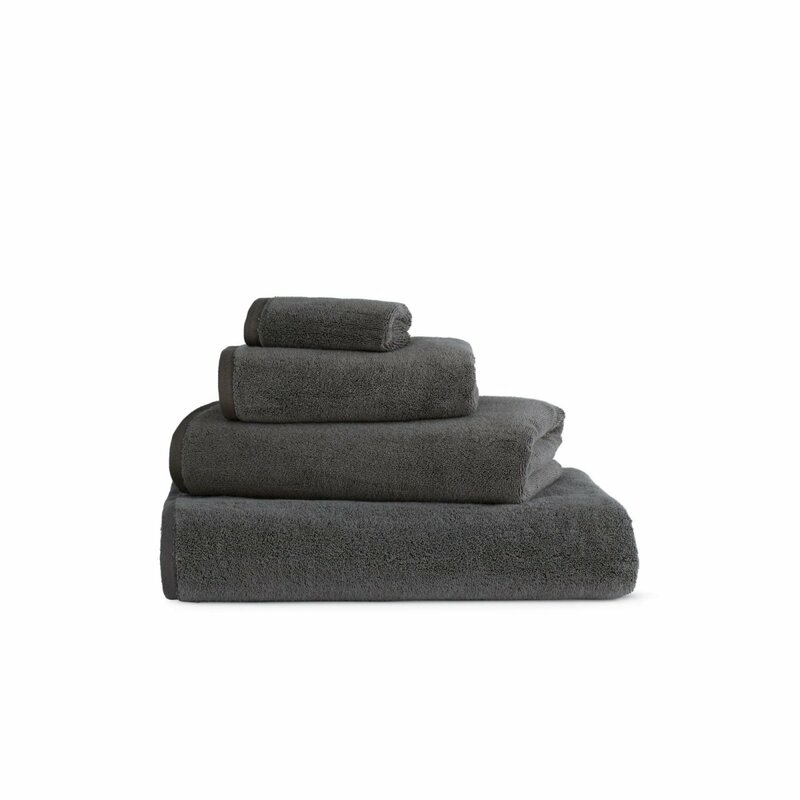 DWR Aerocotton Towels are woven into a nice 700-gram weight (not too heavy, not too light) and then combed for extra softness. 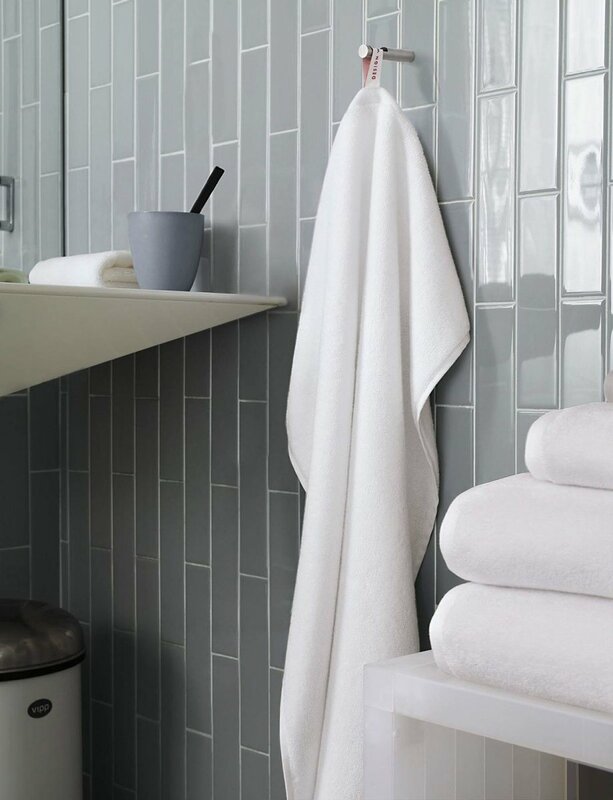 In keeping with a simple, modern aesthetic, there is no &apos;dobby&apos; or decorative banner around these towels, and the functional tag doubles as a hanger. 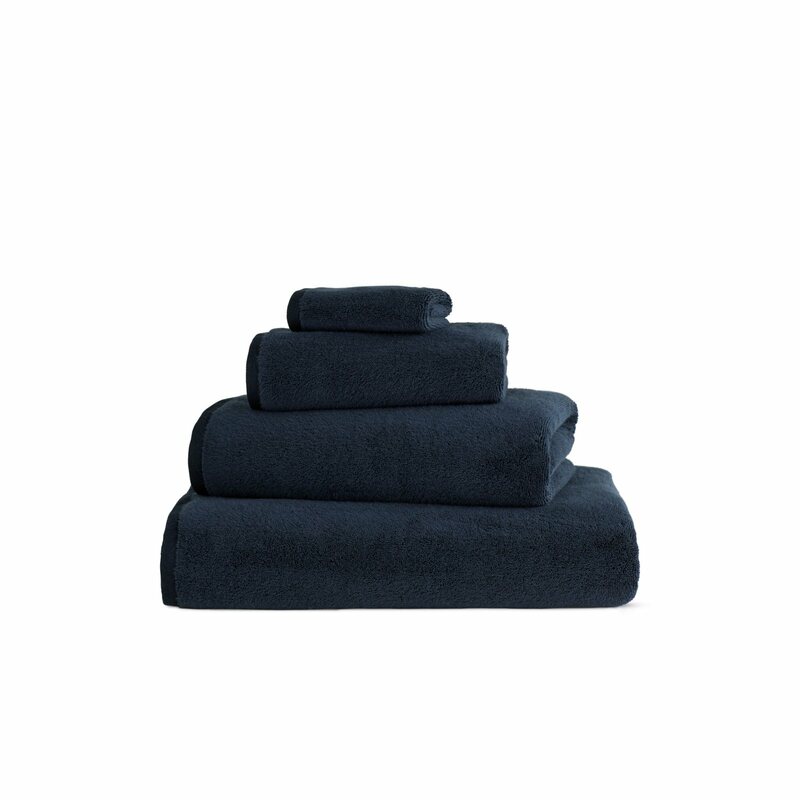 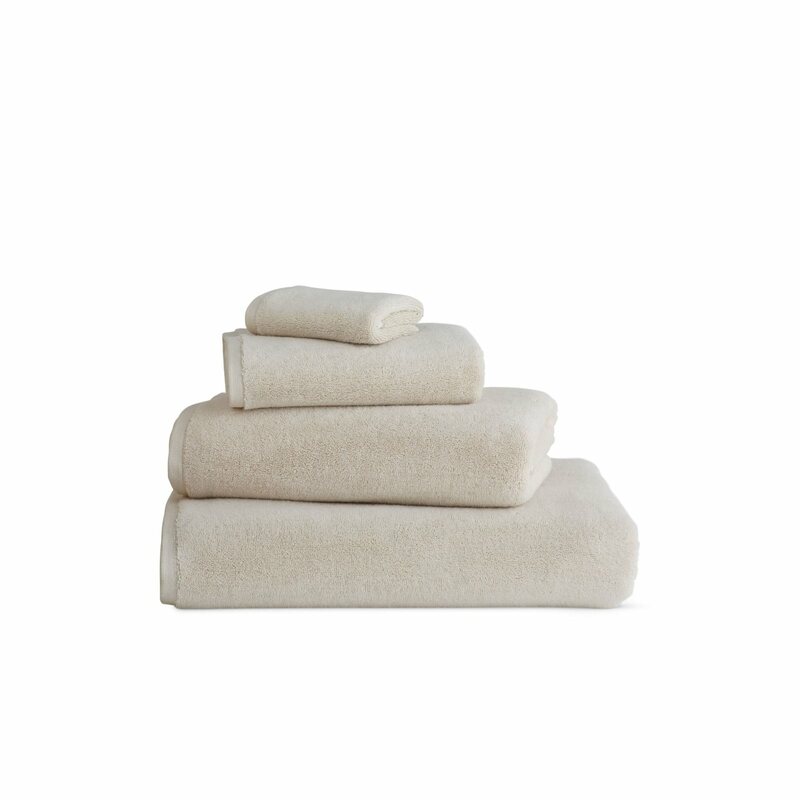 Even after repeated washings, these towels retain their fluffy appearance and soft touch. Machine washable.